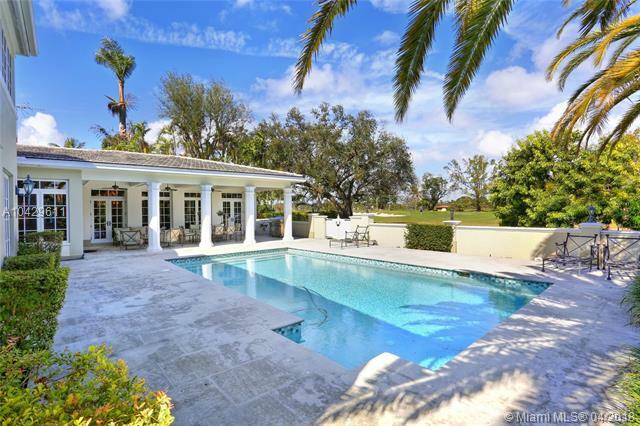 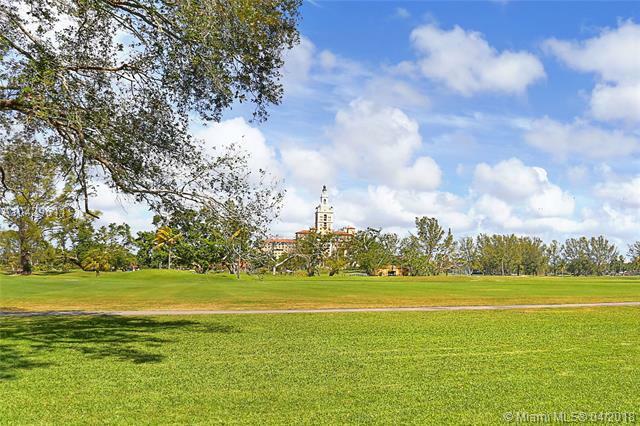 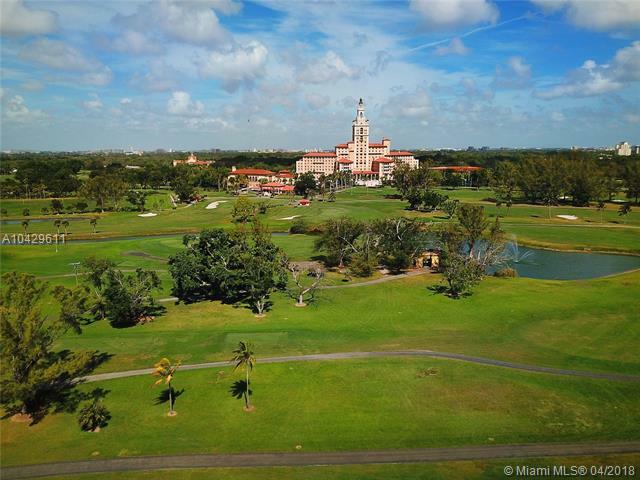 Whether you like the big picture such as perfectly-framed views of the Biltmore Golf Course & Hotel, or you love small details like hand-wrought plaster moldings, this 6,527 SF home is perfect! 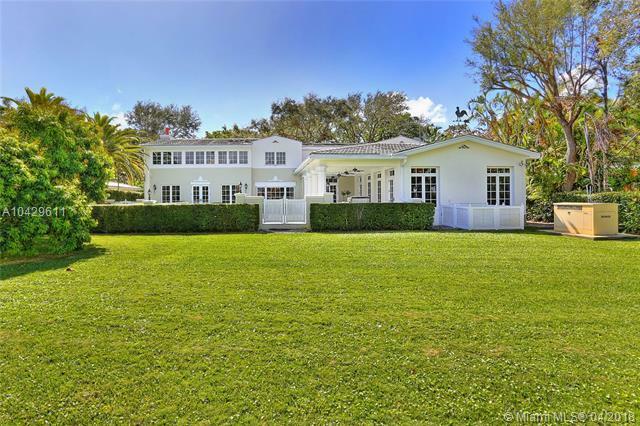 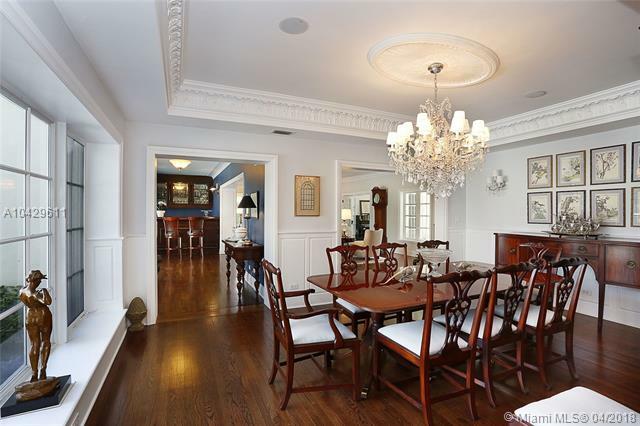 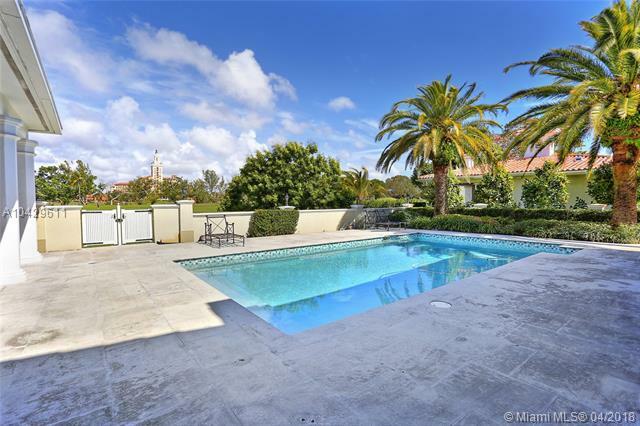 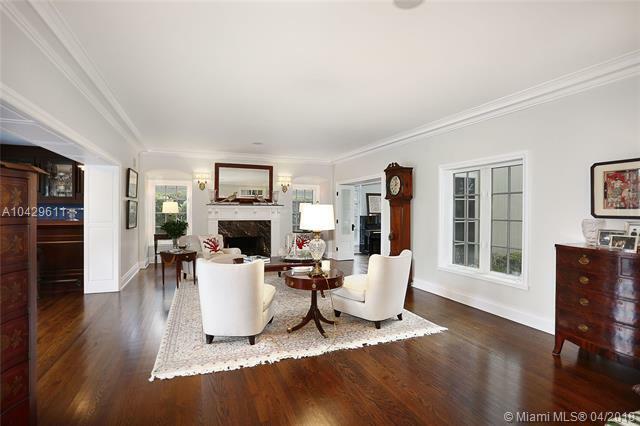 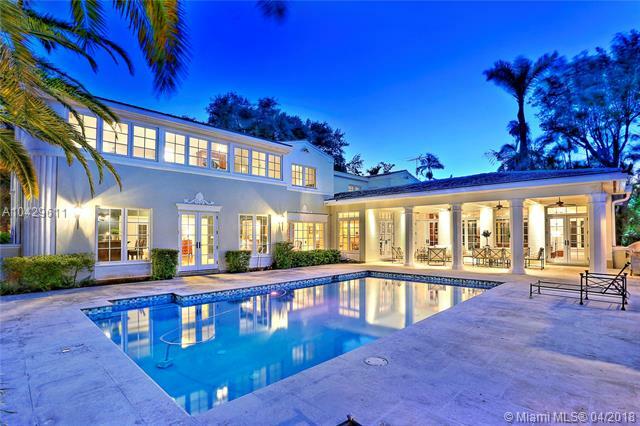 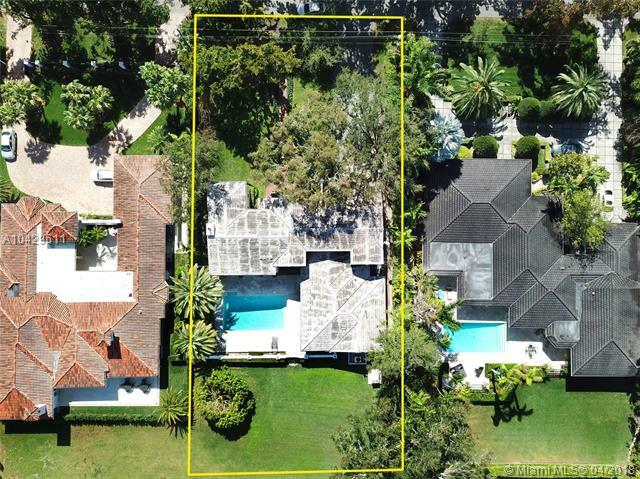 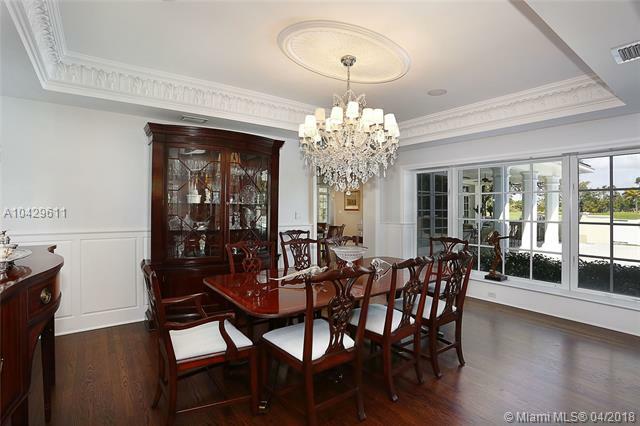 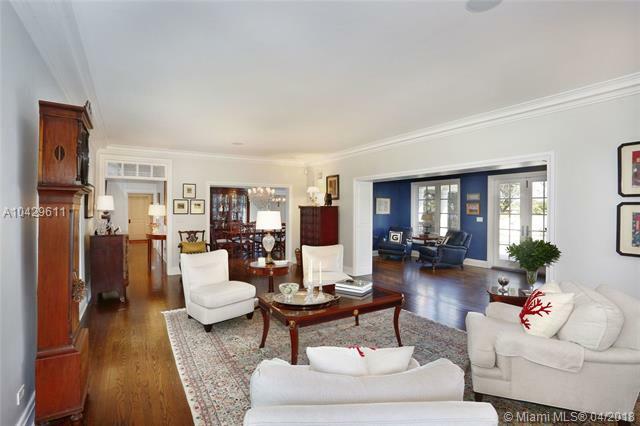 Located on a 17,500 SF lot on a little-traveled street, this stately residence incl 5 BR/ 4.5 BA & was totally renovated & expanded. 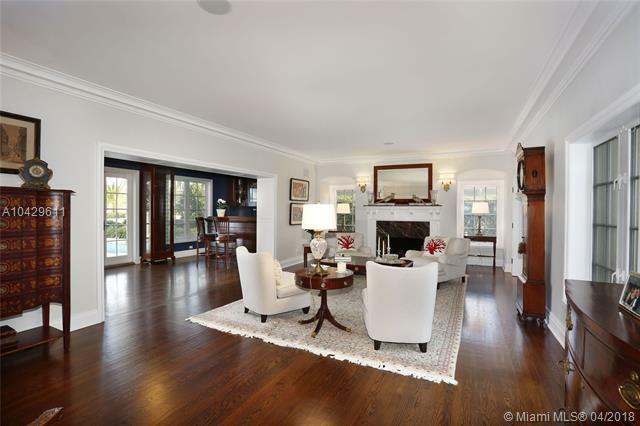 Elegant foyer welcomes you to enjoy the gorgeous liv rm w/ fireplace, music rm, bar, & elegant din rm. 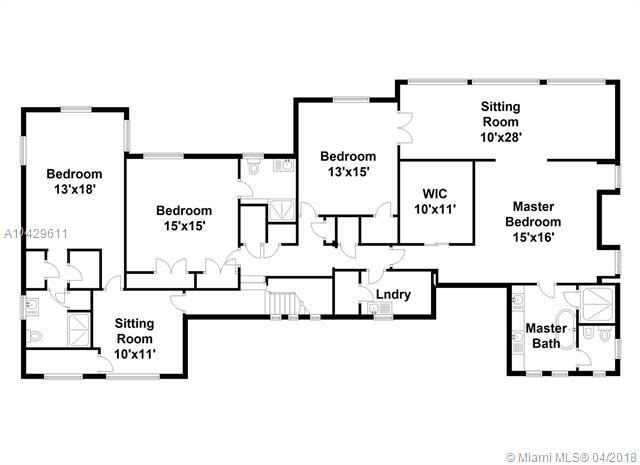 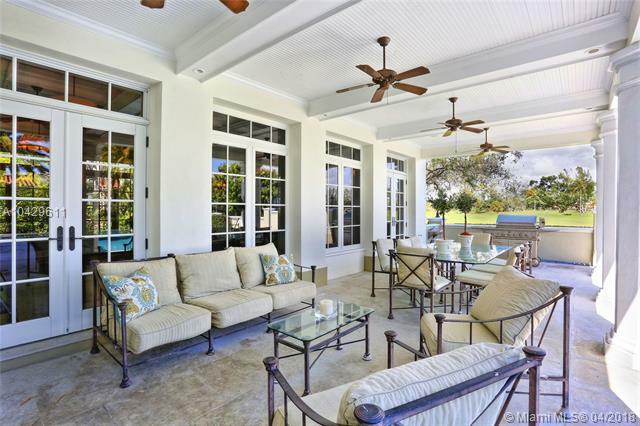 Views continue in the eat-in chefs kit & huge family rm w/ coffered ceils, tall wndws, & access to the patio & pool. 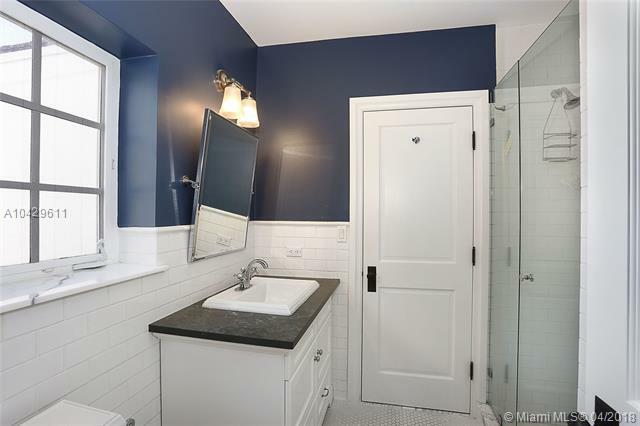 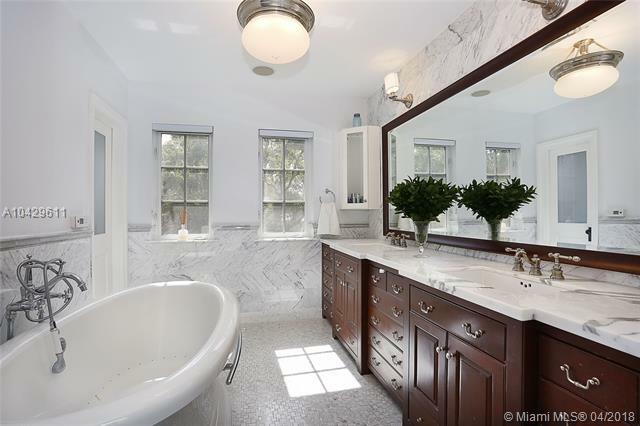 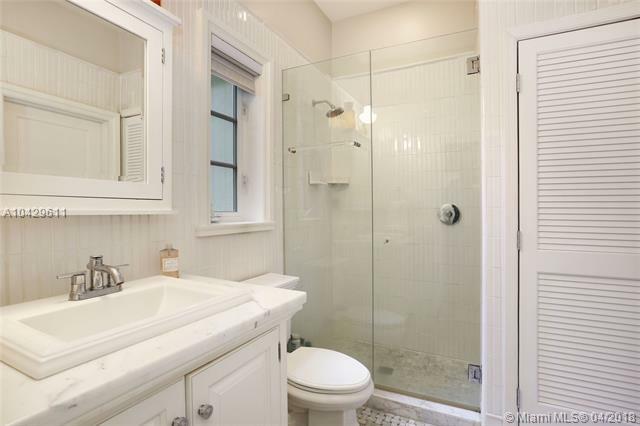 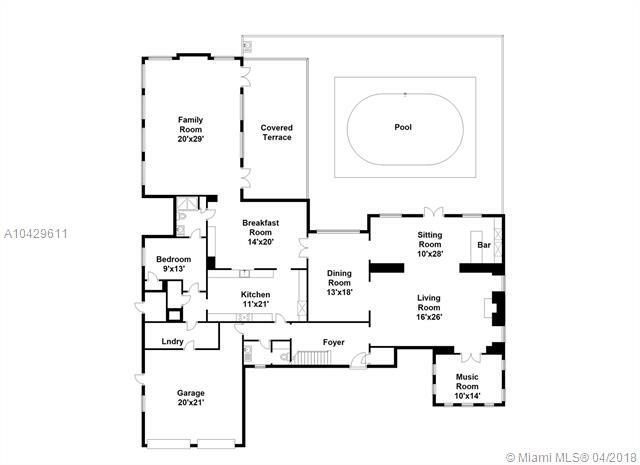 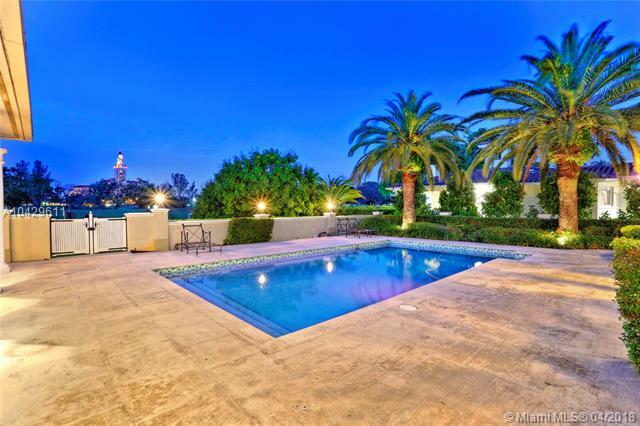 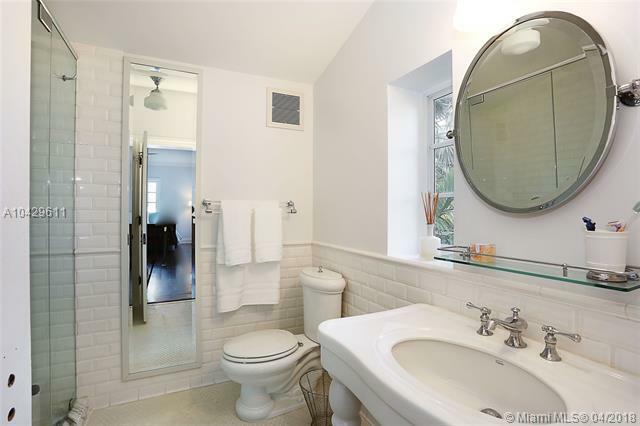 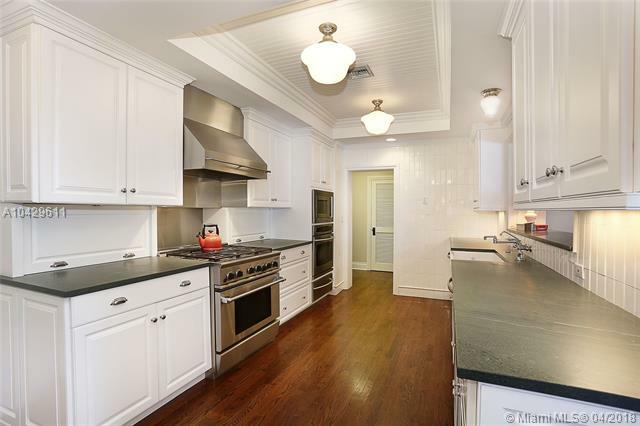 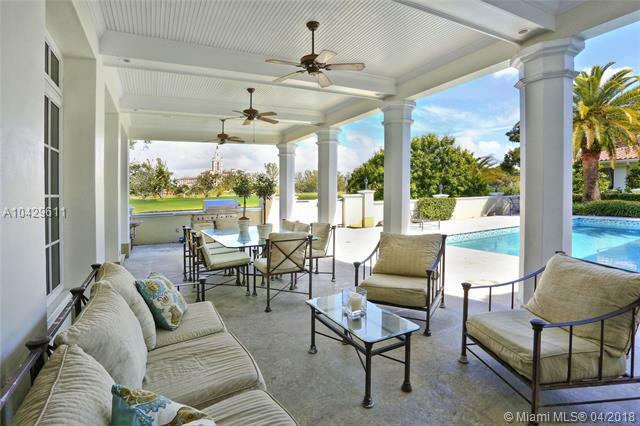 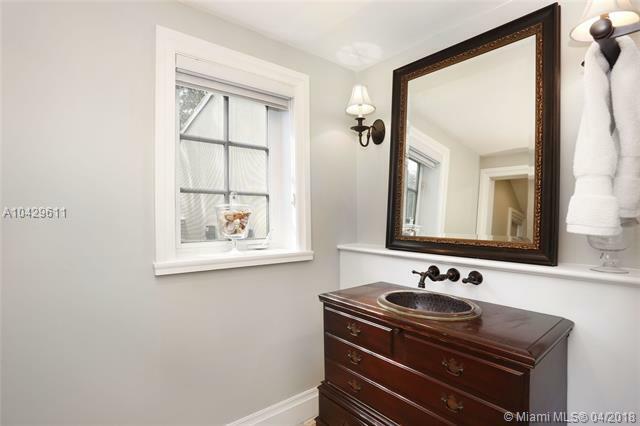 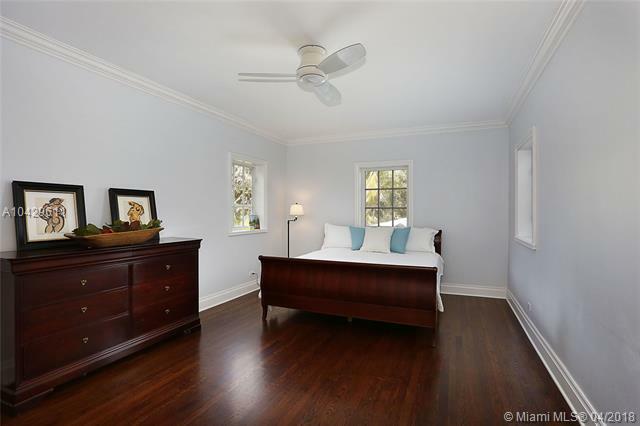 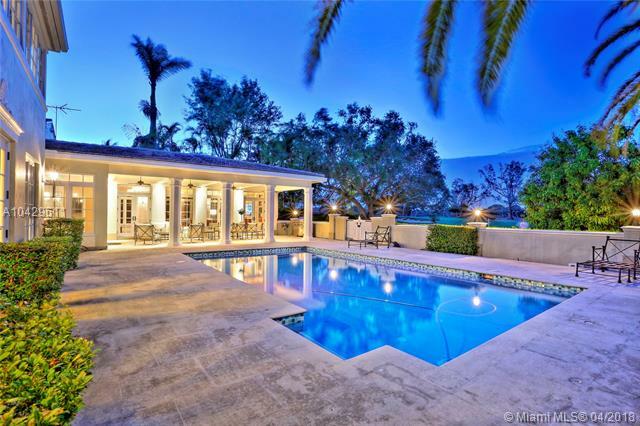 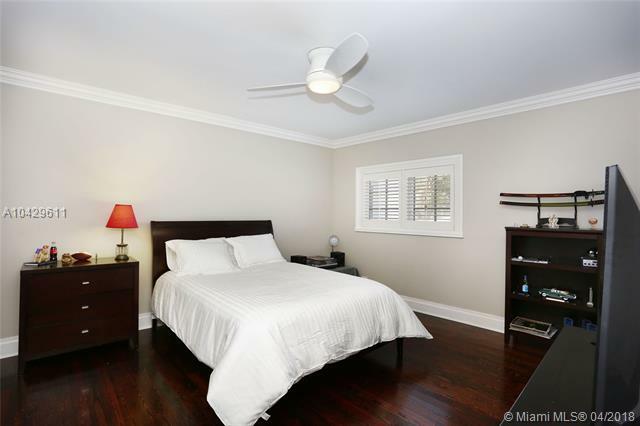 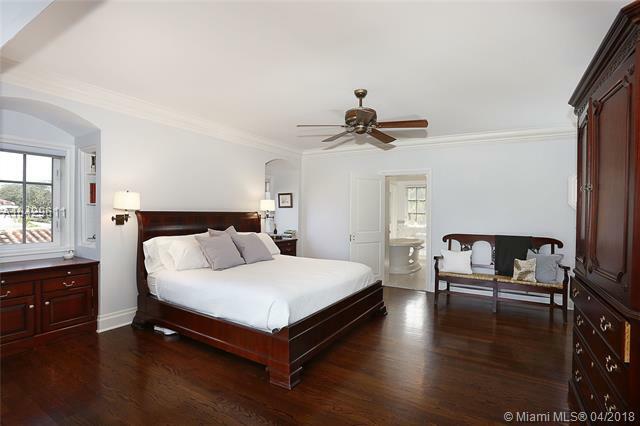 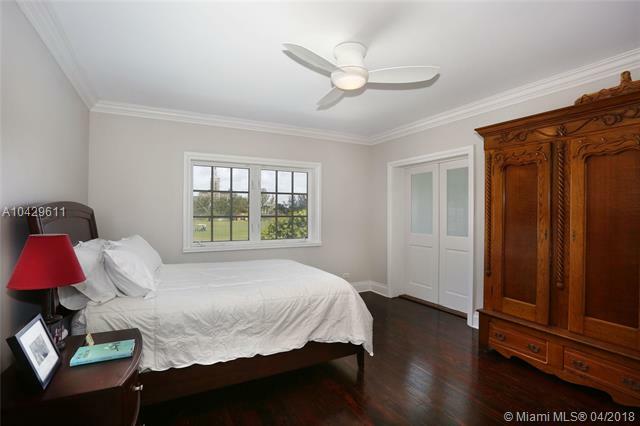 The 2nd-flr master is a sanctuary w/ its sitting rm & marble bath. 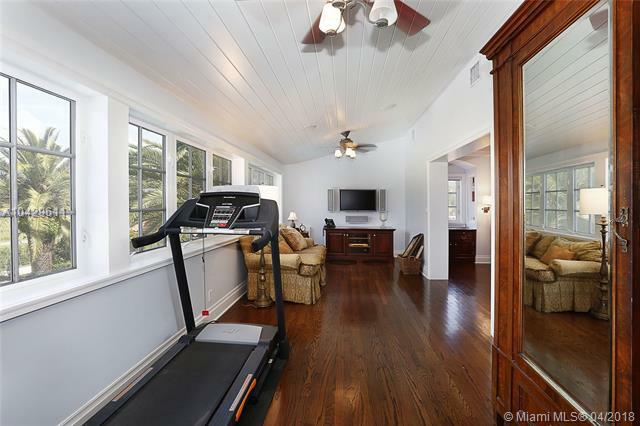 3 additional BRs upstairs, 1 w/ its own study. 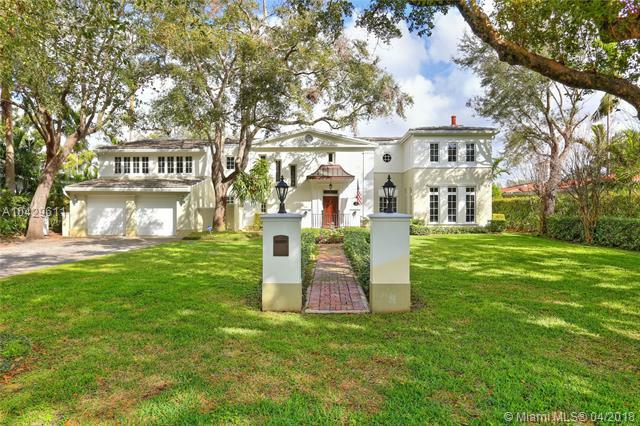 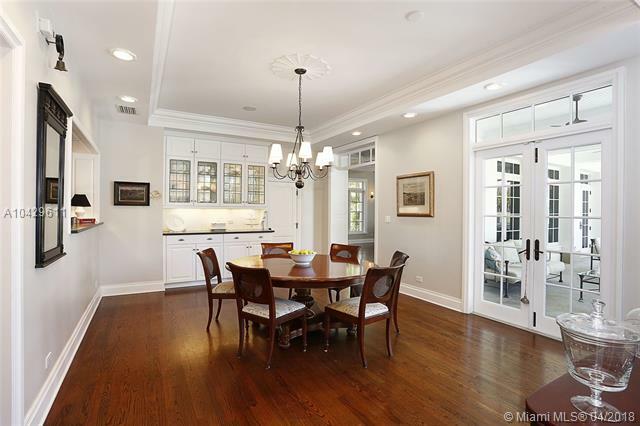 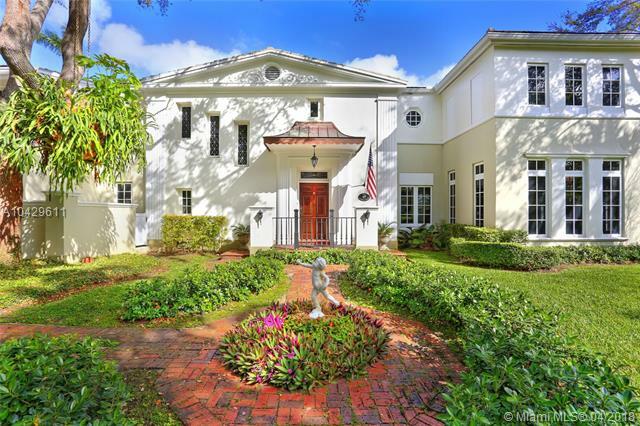 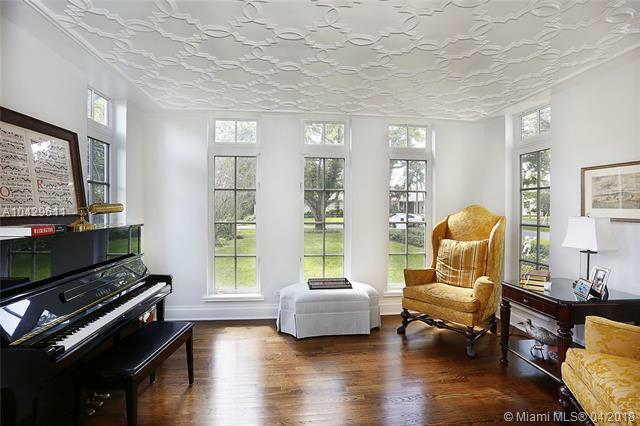 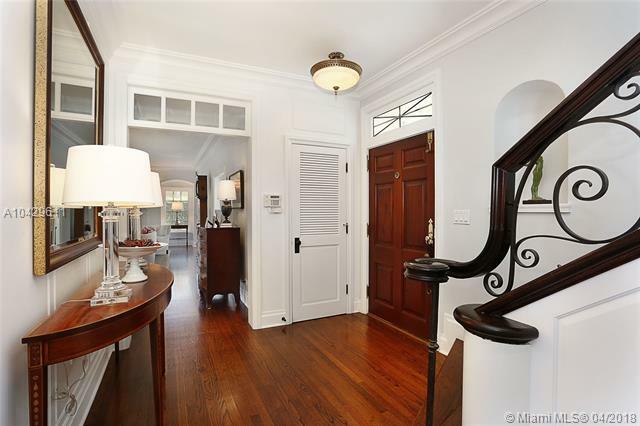 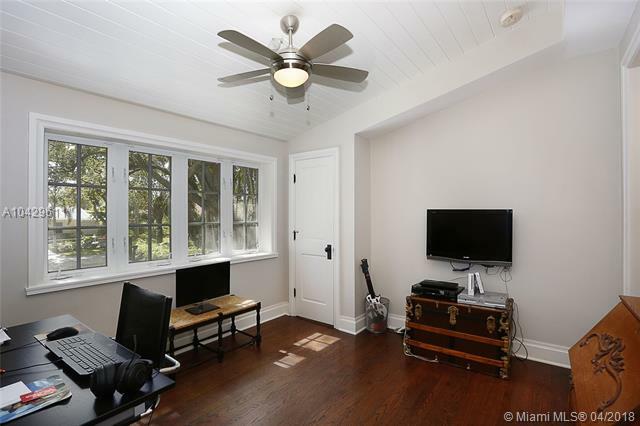 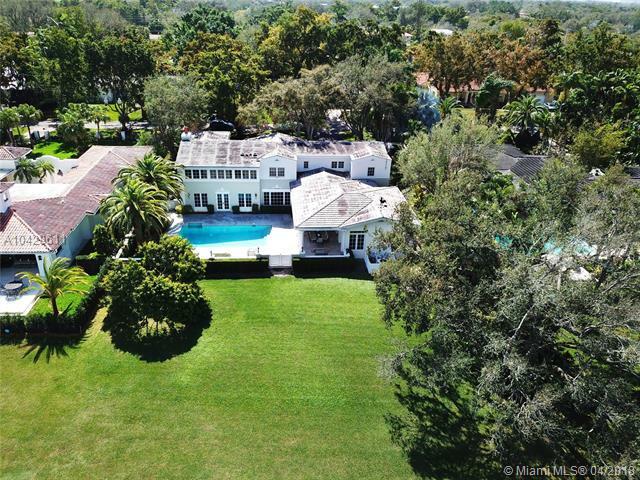 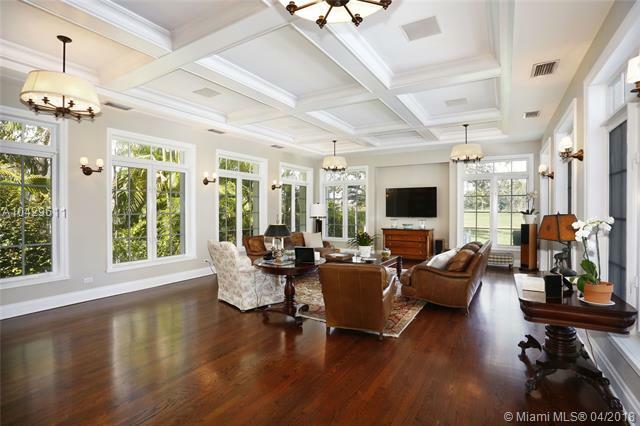 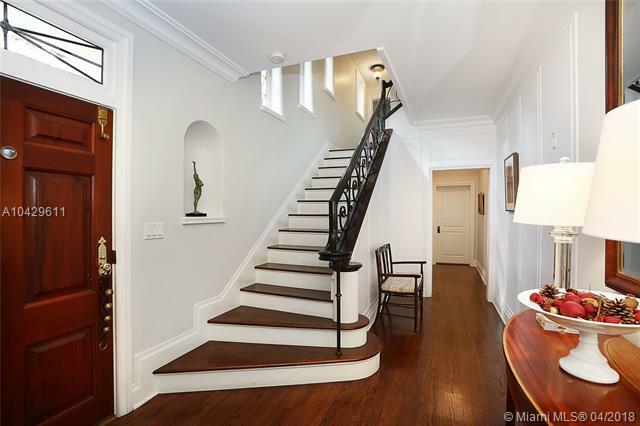 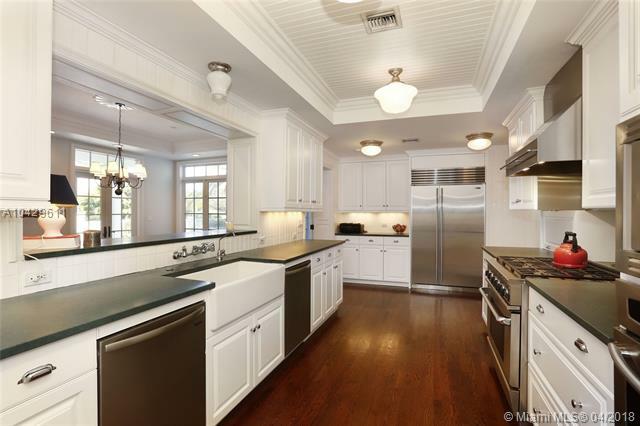 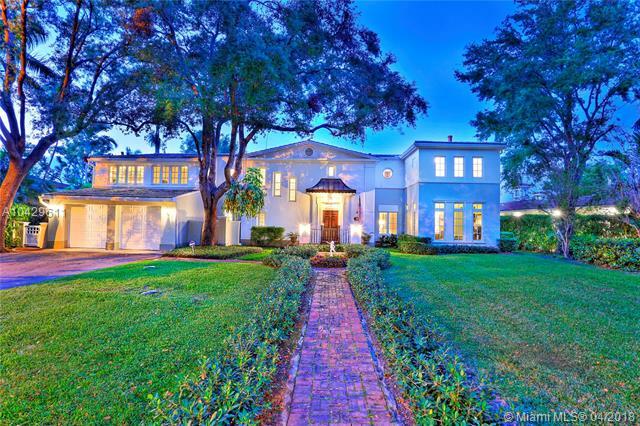 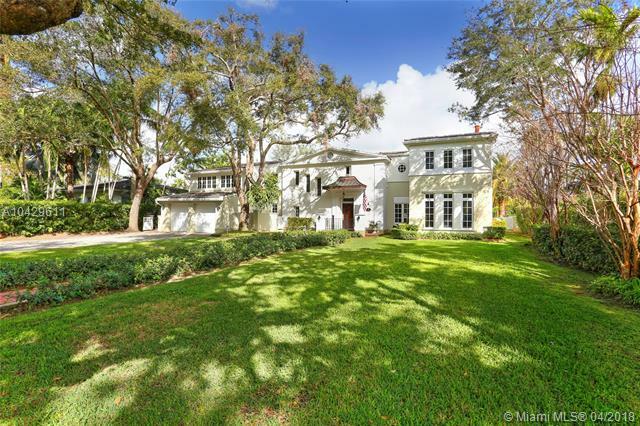 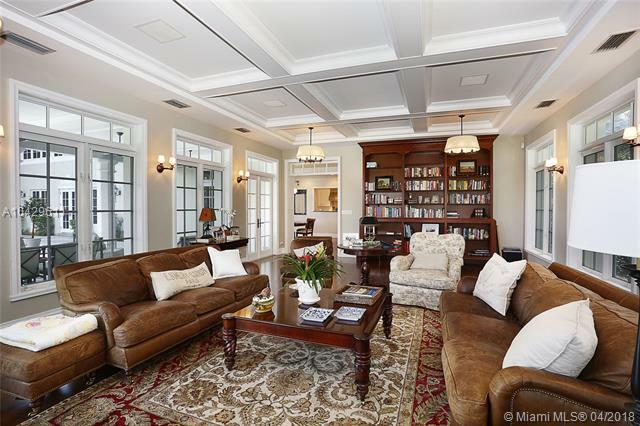 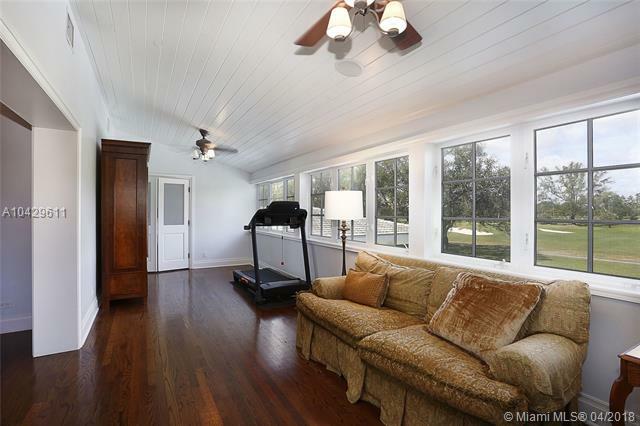 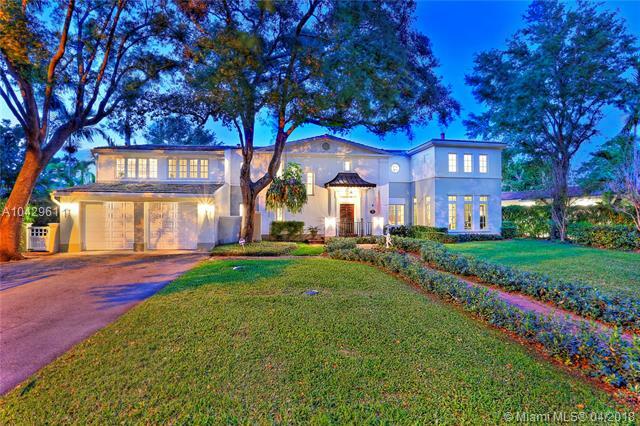 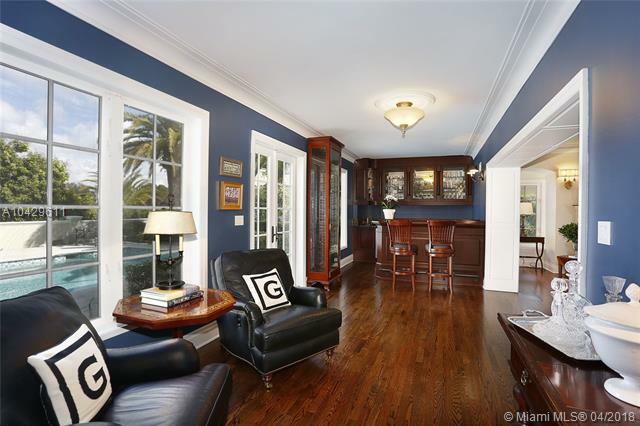 Refined millwork, hardwoods, impact glass, 2 laundry rms, transom wndws, & more make this one of the finest homes in the Gables.